Make the smarter choice for your property. At Rental Trends, we understand the value of good advice and smart management, helping our clients get more from their assets. To stay competitive in this market, you need to have the right guide. Our experienced team of property managers provide the services and information you need to keep your property in good standing and fully tenanted. Don’t work with real estate agents who split their time and their expertise between selling homes and renting them. Get the team more landlords across Brisbane Southside, east and Northside prefer and start a conversation with Rental Trends today. We understand that anything short of a specialist property management team would compromise the quality of service a landlord receives. Rental Trends has over 20 years of experience in the real estate industry. And with that kind of industry exposure we do know what we are doing and we do it very well. 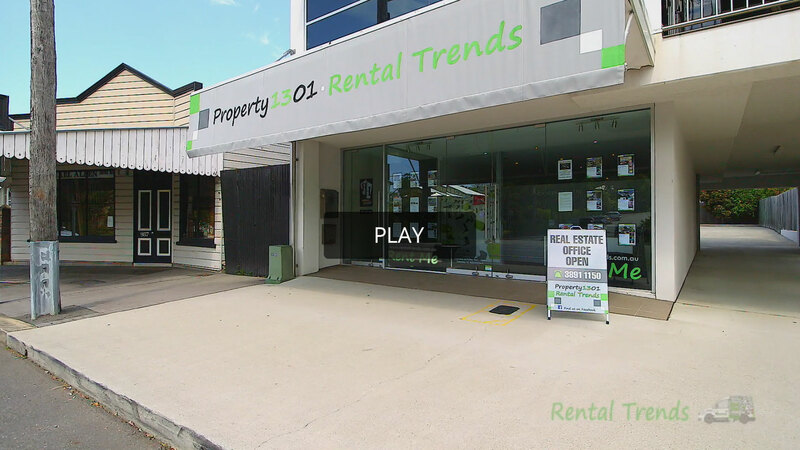 Rental Trends property managers are trained to negotiate the best rent increase possible without costing you a good tenant. We constantly strive towards the highest outcomes for you and your investment property, driving eager tenants towards your rental property. We are a results oriented property management service. We understand the importance of communication and continuity of staff. We work to obtain the best possible rents with the least possible down time. It is because of our experience as a specialist property management service that we can offer you a guarantee that we achieve results. For us, it's not just about collecting rent - it's about providing our clients with peace of mind and the assurance that their property is being managed professionally. Our aim at Rental Trends is to provide you with an enjoyable tenancy. As experienced tenants ourselves we understand your needs and every effort is made to ensure that your transition into one of our properties runs as smoothly as possible. At Rental Trends we care for and manage rental property all day, every day. This means that we know what we are doing and we do it very well!